Chris Hadfield decided to become an astronaut after watching the Apollo moon landing with his family on Stag Island, Ontario, when he was nine years old, and it was impossible for Canadians to be astronauts. In 2013, he served as Commander of the International Space Station orbiting the Earth during a five-month mission. Fulfilling this lifelong dream required intense focus, natural ability and a singular commitment to "thinking like an astronaut." 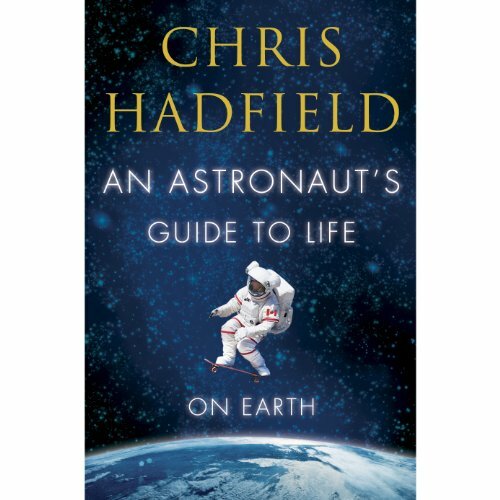 In An Astronaut's Guide to Life on Earth, Chris gives us a rare insider's perspective on just what that kind of thinking involves, and how earthbound humans can use it to achieve success and happiness in their lives. Astronaut training turns popular wisdom about how to be successful on its head. Instead of visualizing victory, astronauts prepare for the worst; always sweat the small stuff; and do care what others think. Chris shows how this unique education comes into play with dramatic anecdotes about going blind during a spacewalk, getting rid of a live snake while piloting a plane, and docking with space station Mir when laser tracking systems fail at the critical moment. 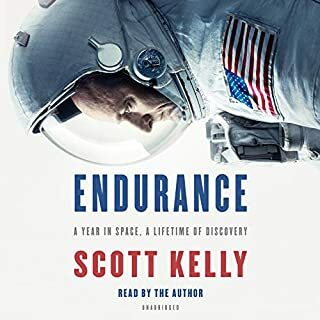 Along the way, he shares exhilarating experiences, and challenges, from his 144 days on the ISS, and provides an unforgettable answer to his most-asked question: What's it really like in outer space? 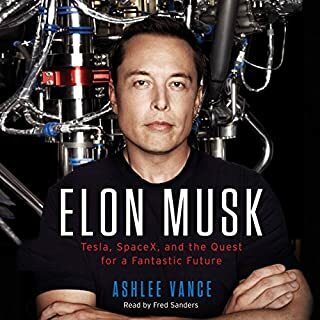 With humour, humility and a profound optimism for the future of space exploration, An Astronaut's Guide to Life on Earth offers listeners not just the inspiring story of one man's journey to the ISS, but the opportunity to step into his space-boots and think like an astronaut - and renew their commitment to pursuing their own dreams, big or small. Your life journey has changed my own thinking in life for the better of course. 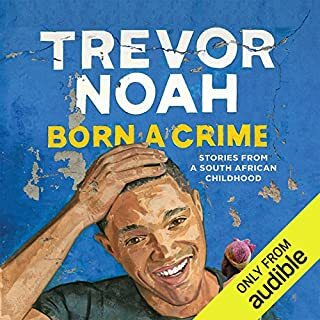 This is the first book I have purchased in a long time very good read/listen! I thought this book was a worthy read. I enjoyed reading about the realities of living in space for an extended periods of time. Chris was upfront about the risks and rewards of his profession to his personal life, career, and health. Chris did a great job narrating his own book and the structure was easy to follow. Ugh, I am truly struggling to write a review for this because I simply loved it too much. I have written and rewritten my thoughts at least half a dozen times. So, please bear with me while I try to articulate my exact feelings. First off, as I've already stated, I love this book! I'm always amazed at how the wisdom Chris has learned is applicable to my life. In fact, An Astronaut’s Guide to Life on Earth has become one of my ‘go-to’ reads when my anxiety has got me in a funk; it always seems to pick me up and help me focus my perspective once again. Furthermore, what added to the audio experience was that it was narrated entirely by Hadfield, himself, which was incredible. I find his voice calming to listen to, and it was marvellous to be able to hear his story in his own voice. Overall, I truly hope that I was able to do An Astronaut’s Guide to Life on Earth justice; I fear that it may not be my best review. 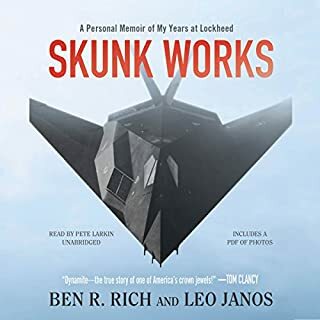 However, I am and will always continue to be inspired by Chris Hadfield, and I highly recommend this book to other space junkies like myself. A remarkable lifetime inspiring story! Enjoyed very much Chris' excitement throughout each chapter. A true challenge for imagination. 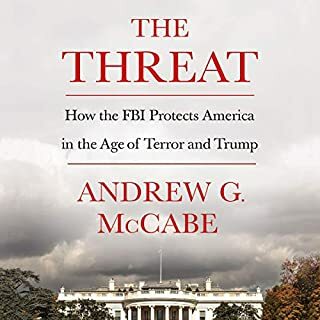 Enjoyed the book, especially that it was written by the author. He’s likeable and tells the story well. It starts a little slow but picks up towards the end. I’d recommend Astronaut Mike Massimino’s book ‘Spaceman’ over this one though, more emotion and higher stakes. 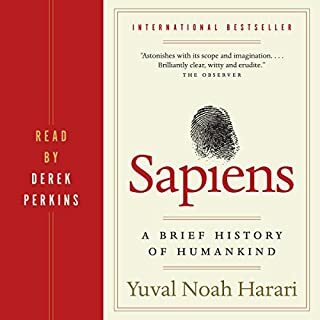 was a great book. was awesome that Chris was the voice as well. felt like he was actually telling the stories over a cup of coffee. Great for the car with kids! Enjoyed every minute with our 12 year old on the way to school. Great life lessons and stories. Good, but not without flaws. The writing is a bit choppy. It definitely might have benefited from better editing. Perhaps a rushed release? I appreciate his outlook on life. He's a highly impressive individual with a very long laundry list of accomplishments and qualifications. Even though I get the feeling that he's a genuinely humble person, the writing style gives a certain aura of self-indulgence. I'm sure this wasn't desired or intentional, but perhaps better editing may have been able to correct a lot of these issues. Some of the stories are very inspiring and motivational. Others are quite obviously filler. The narration isn't terrible, but again, a bit choppy. He is able to inject a ton of personality and enthusiasm into the reading, but it also lacks a professional polish. The inside look at how NASA operates was extremely interesting though. I really enjoyed that. Overall, it was good! 4 stars. Or perhaps 3.5. 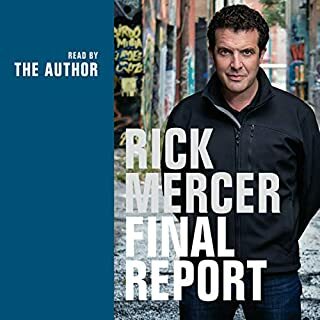 It was a good listen! 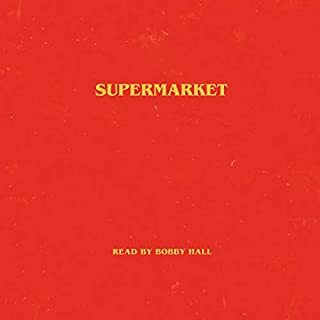 Read by the man himself, this audiobook takes what is a slightly choppy book and makes it into a personal series of stories told directly to you. 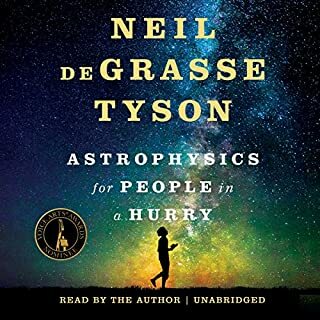 I may be slightly starstruck by this, and it may be affecting my judgment but I really enjoyed this tale of space and humanity. The book version is very much written in the style of speech, that is to say it writes like you would speak, not as a formal writer. 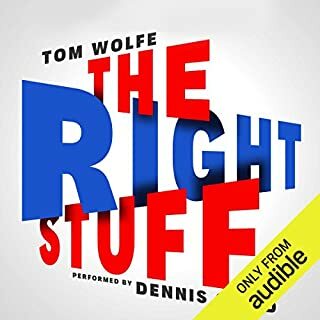 It is a stylistic choice that grammarians decry, but coupled with this audiobook it works beautifully. 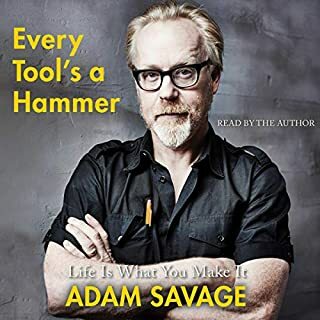 The recording begins slightly choppy, as if there were a few stumbles before Mr Hadfield got into the rhythm of recording this book. As I read along, I noticed a few times words or the order of sentences did not match up to the printed version, so I assume he used one of the final proofs or these small issues were deemed not worthy of editing the tape, which I understand. The room or mike seems to have an airy feeling to it, like there was a hollow space around the mike, but again, that's a little problem. The story is not linear but follows the theme of the book, that of learning to learn or to be a better and more useful person. Chris provides an insightful look into the space industry and shares a great deal about his personal journey. loved the book, Chris thanks for everything. As a Canadian, I take great pride in being able to recomend such a great book by an even greater person. 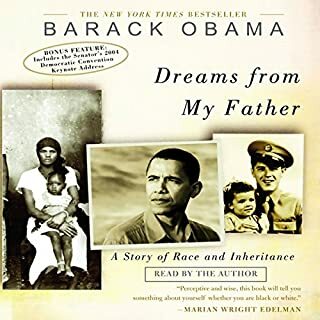 I can say from my own experience that If you ever get the chance to read this book or meet him in person you will not be disappointed. 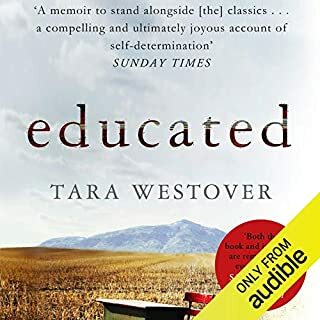 I am even more proud to recommend this book to anyone as it from a person whom I personally look up to as well as the fact that it comes from someone who grew up in the same home town as I did. I love Chris Hadfield. I’ve even met Chris Hadfield. And now, having Chris Hadfield read to me, is just the icing on the cake! Chris has a wonderfully inspiring sorry to share and as a Canadian, it’s great to hear how accomplished he feels. 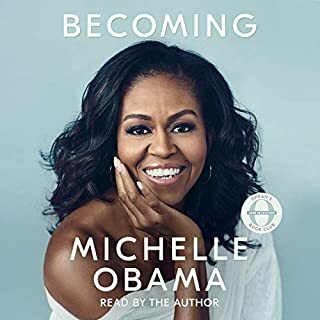 I felt pride in this book when he mentions Canadian firsts, I felt inspired when he shared a personal achievement for us but mostly I felt humbled by his reminder to all the sometimes, the people in the background are more of a hero than the protagonists we believe to be. He speaks of almost all aspects of the life of an astronaut on earth and in space. 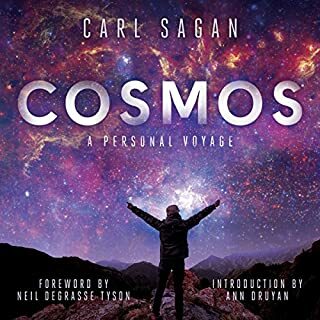 Excellent read for someone who is curious about the ins and outs of space travel! 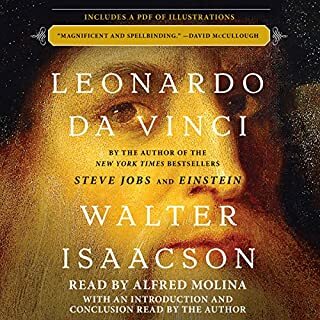 Additionally, almost all stories are accompanied by what he learnt about himself and how to better perceive the world to make life the best it can be were very interesting! Chis Hadfield is an awe inspiring person, who is a testament to his drive to succeed. 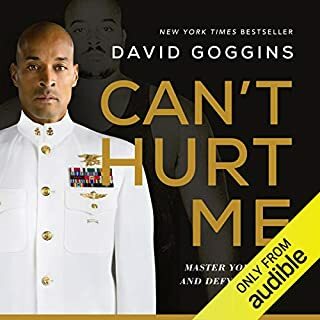 In this book he displays humility in achieving what most look up to the stars and dream of, and offers a unrestricted view into his life achievements. The fact that Chris took the time to narrate his story gives the words great import, and validates what an incredible service he has done for the human race. For me, he will always be a +1 in mankind's mission to understand more about ourselves, and the planet we call home. Chris has an amazing story and one that shows that hard work gets you far in life. 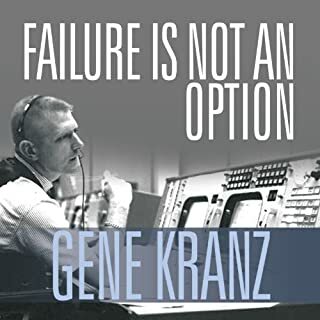 His life as a test pilot and the sacrifices he made to achieve his goals, along with tips on things we can do to improve our professional lives are truly compelling. Not just a great Canadian, but a great human that we should all try to follow. What a story. What a life. What a great man, father and husband. I highly highly recommend this book!!! !